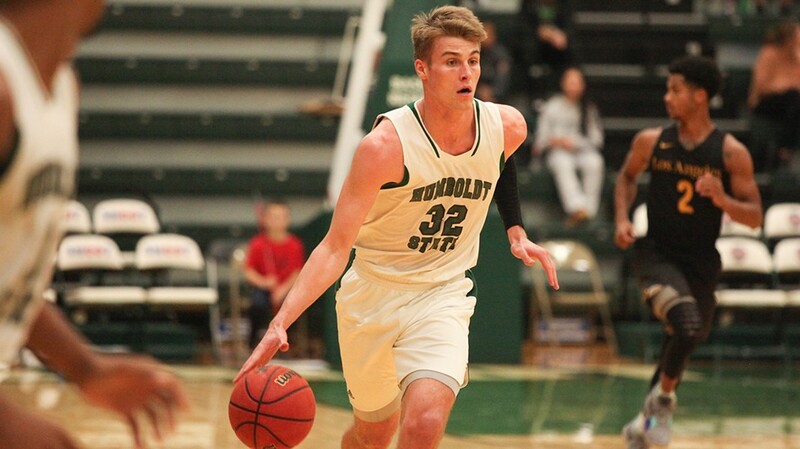 Support the HSU men's basketball team as it puts a 9-0 home record on the line versus Cal State San Marcos. Federal government employees receive two complimentary general admission tickets by showing a government ID at the gate on game day. Price: $10 General Admission, $8 Children, FREE for HSU students, faculty & staff with campus ID.